Before they meet again in Vietnam on Feb. 27-28, there’s growing pressure that they forge a deal that puts them closer to ending the North Korean nuclear weapons threat. But what could that look like? To get the North to commit to destroying the Yongbyon complex, some experts say Trump needs to make important concessions. Those would likely need to include jointly declaring an end of the 1950-53 Korean War, opening a liaison office in Pyongyang, allowing North Korea to restart some economic projects with South Korea and possibly easing some sanctions on the North. Kim may most want sanctions relief to revive his country’s dilapidated economy and bolster his family’s dynastic rule. “For North Korea, abandoning the Yongbyon complex is a fairly big (negotiating) card … so the North will likely try to win some economic benefits,” said Chon Hyun-joon, president of the Institute of Northeast Asia Peace Cooperation Studies in South Korea. Kim and Moon agreed at the first of their three summits in 2018 to settle an end-of-war declaration. Moon said last month it could ease mutual hostility between Washington and Pyongyang, and accelerate North Korea’s denuclearization. 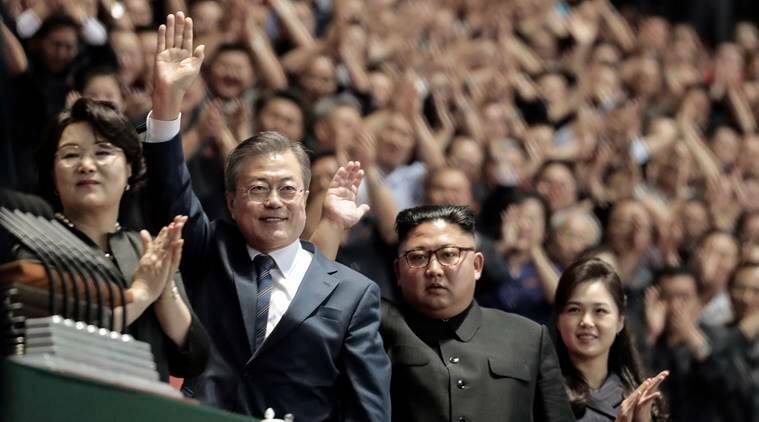 But some worry that a declaration ending the Korean War, which was stopped by an armistice and has yet to be replaced with a peace treaty, might provide North Korea with a stronger basis to call for the withdrawal of 28,500 U.S. troops in South Korea. 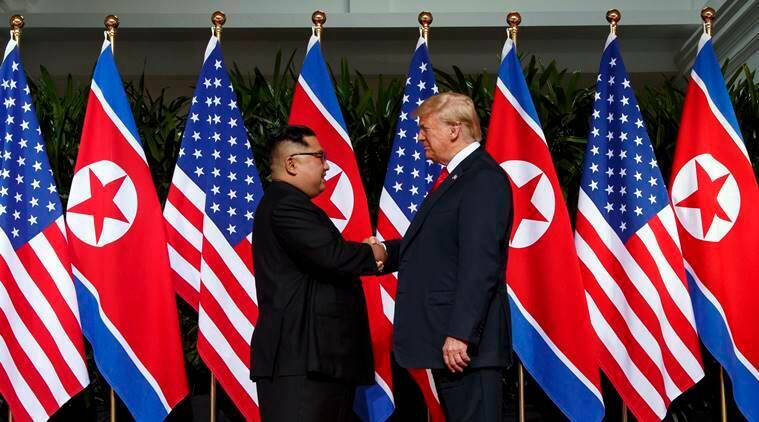 To make the Vietnam summit a blockbuster, Trump will likely need more than Yongbyon. A bigger deal would see a detailed accounting of North Korea’s nuclear assets, and possibly shipping some North Korean nuclear bombs or long-range missiles out of the country for disabling. That would be costly. North Korea would likely demand a drastic easing of sanctions and a resumption of exports of coal and other mineral resources. Undisclosed uranium enrichment facilities would up the stockpile. Because of the difficulty involved, Trump may want to focus on the North’s long-range missiles, which could, when perfected, pose a direct threat to the U.S. mainland. But such a partial deal would rattle many in South Korea and Japan, which are well within striking distance of North Korea’s short- and medium-range missiles. Published on Mon, 11 Feb 2019 05:17:13 GMT, © All rights reserved by the publisher.